The effective management of a large volume of comprehensive stock at SLS Singapore. 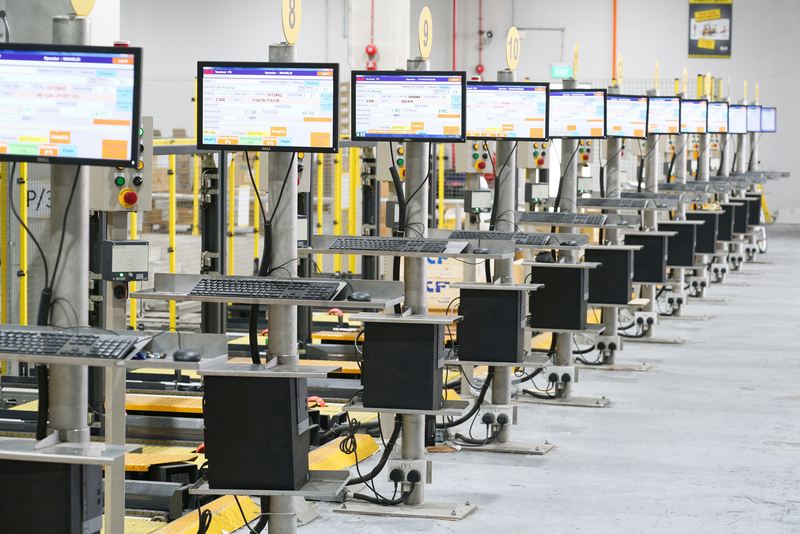 SLS Singapore has invested significantly in its current warehouse management system and implemented new technology to boost its logistic capabilities. With ample storage capacity, SLS has a large volume of comprehensive stock and is backed by two key initiatives; an efficient warehouse inventory management system operating under the latest ASRS (Automated Storage and Retrieval System) and a fully integrated IT back-end system that links the entire company in its daily activities. With new technology in place that enhances speed, accuracy and efficiency, SLS is able to meet customers demand with faster response time and provide deliver service at the shortest time possible. As a regional leader in the industry, SLS is able to fully exploit the advantage of technology in inventory management for the region.